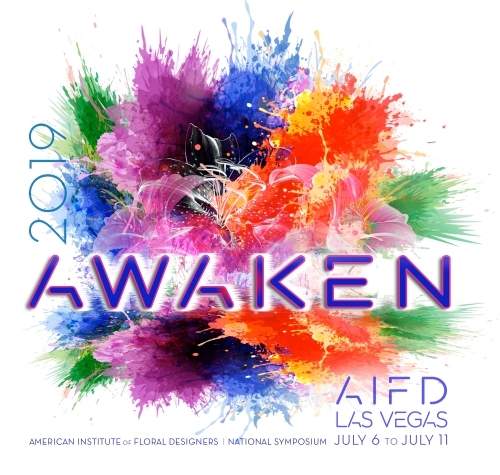 AIFD, the American Institute of Floral Designers, will host its annual National Symposium (http://aifd.org/upcoming-events/2015-symposium/) June 30-July 4 in Denver, Colo. This event offers a robust schedule of not only design classes, but local chapter meetings and gatherings of industry professionals involved in the national organization. Instructors include leading floral designers from around the U.S. who will help attendees with the latest products and techniques. CalFlowers is a Diamond Partner of this event, which also will offer a design contest. AIFD’s mission is to advance the art of professional floral design through education, service and leadership, and to recognize the achievement of excellence in this art form. Accredited membership in AIFD is extremely selective and can be obtained only after a candidate has effectively demonstrated advanced professional ability of his or her floral artistry. According to 2015 Symposium Coordinator Marie Ackerman AIFD, CFD, and Program Chair Vonda LaFever AIFD, CFD, “Every AIFD member’s journey is different” said Ackerman, “and that’s the beauty of coming together each year and sharing techniques, best practices and inspiring ideas." CalFlowers participates to help showcase the many unique floral products offered from its growers and enabled by its transportation and service providers. Find us at the Partners Expo to see a sampling of California flowers contributed by CalFlowers members and to learn more about transportation from our partners, including FedEx. For more information on CalFlowers, go to http://www.cafgs.org. 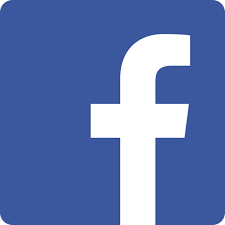 Comments on "Journey to AIFD National Symposium with CalFlowers June 30 - July 4"